INCI: Rose Petal (Rosa spp.) 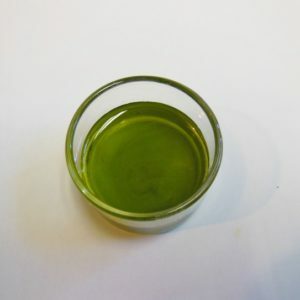 Extract (and) Oryza sativa (Rice) Bran Oil. Rose petals are often used to sooth, tone and soften the skin (and feed the soul). They are considered especially good for mature skin. 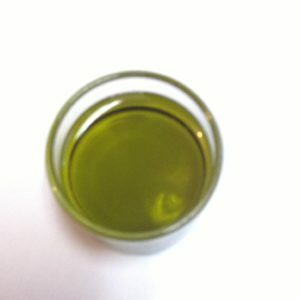 This extract is made from roses grown on our Certified Naturally Grown Farm, and most are Rosa damascena. 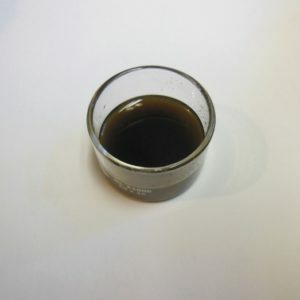 Oil Soluble. $10.95 4 oz, $19.90 8 oz.